"The VIP Villa Company to trust in Greece"
Our Review: Two top of the line luxurious villas and guesthouses, with a helipad & a chapel. Mykonos is the well-known island of the winds. 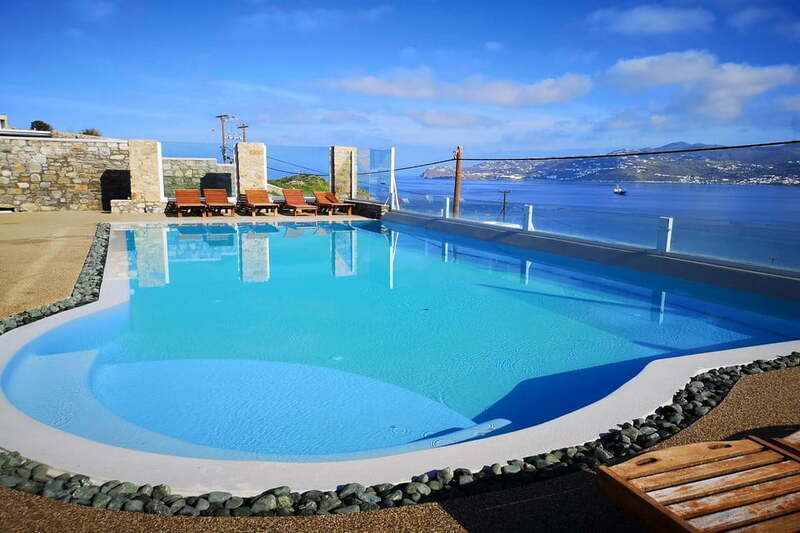 A cosmopolitan island that is located in the heart of Cyclades complex, filled with both jet setters and those looking to experience its more serene side alike. Luxury villas, boutique hotels, beautiful scenery and pristine beaches will satisfy even the most demanding travellers. Apart from worldwide known Party Island, Mykonos is also a destination of majestic sightseeing and a short 30 minute boat ride away to the island of Delos, the birthplace of the Gods Apollo and Artemis. 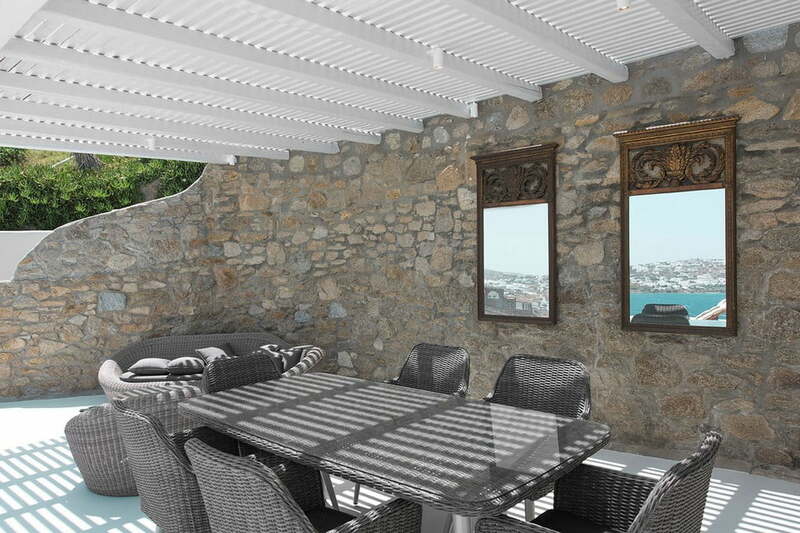 Our luxury villas collection and services ensure you will have the best holidays in Mykonos.